Breaking news in relation to the 2017 Feile na nGael. The draw for the hosting of teams for National Hurling Feile took place on Thursday evening. Cork will be invited to send three teams to National Feile na nGael. This is keeping with what Cork were allocated in 2016 and 2015. 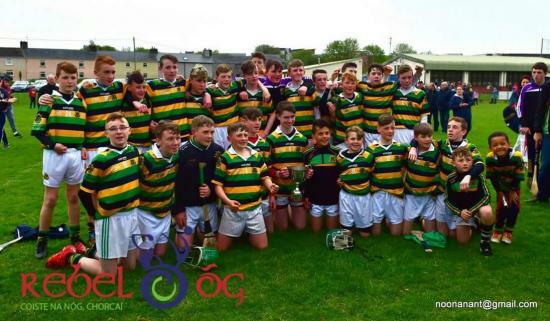 Current Cork Champions are Premier Glen Rovers, A grade is Whitechurch and B was won by Lisgoold The winners of Cork Premier Feile and the famed "Dava O'Brien" trophy will travel to Kilkenny for this season event.The winning team will be hosted .. Please find attached U12 and U13 league entry form for your immediate attention.This is for the West region leagues and may not apply to some clubs.The closing date for receipt of entries is Thursday March 16th.No late entries will be accepted so please complete and return to probng.west.cork@gaa.ie as soon as possible.The leagues will begin Monday April 3rd.Entry FormAny queries please email me.regardsJoe kellyPRO West region. John West Feile na nGael – Gaa Rounders. June the 10th . 2017 Venues – Carlow, Kilkenny, and Wexford. Event – Under 14 Boys Under 14 Girls. Panel of 12 players aged between 11 years and 14 years of age. Entry fee - €50.00. Closing date for entries - Wednesday the 5th April. Please email the secretary at secretary.rounders@gaa.ie for application forms. 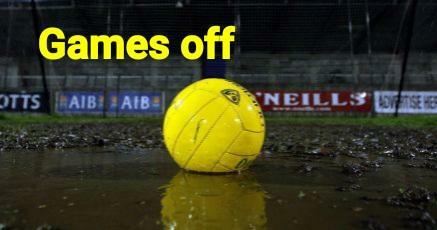 Rebel Og West have announced that ALL games set to take place this weekend have been called off. The games that were due to be played will need to be reduced ASAP. 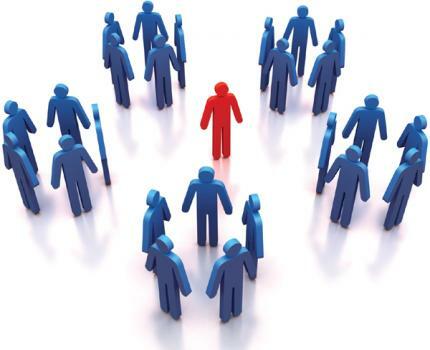 Cork GAA Referee RecruitmentWith over fourteen thousand games being played in our county on an annual basis, the role of the referee is central in ensuring that all games take place. 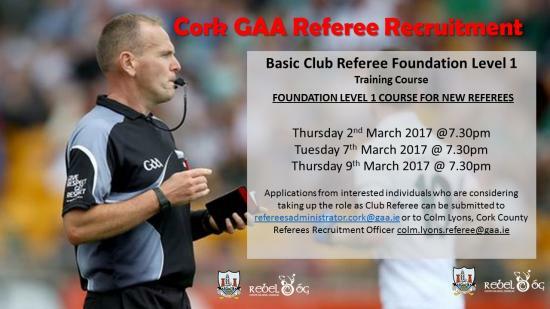 This year a Basic Club Referee Foundation Level 1 Training Course for new referees is planned for Páirc Uí Rinn over three nights in early March. The course is developed in conjunction with Croke Park and conducted by trained Referee Tutors.Dates for the Training Course are as follows –FOUNDATION..
Just a reminder to all clubs that this workshop is taking place this Saturday in Mallow @ 2pm. Please pass it on to all the coaches and anyone who might be interested in your club. This might also be of interest to local ladies football or camogie clubs in your areas so if you know someone in them you might be able to pass it on? 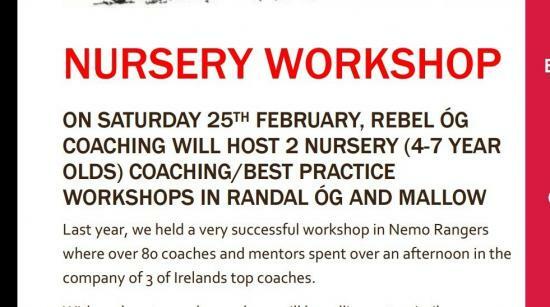 ON SATURDAY 25TH FEBRUARY, REBEL ÓG COACHING WILL HOST 2 NURSERY (4-7 YEAR OLDS) COACHING/BEST PRACTICE WORKSHOP IN MALLOW Last year,.. Following consultation with the Regions and Clubs, Coiste na nÓg has made the following arrangements for league and championship competitions in hurling for 2017. Both League and championships arrangements (see below) will be based on these groupings with the fixtures drawn from the Master Fixture Plan which will be published shortly.Minor Hurling ‘A’ East &.. Following consultation with the Regions and Clubs, Coiste na nÓg has made the following arrangements for league and championship competitions for 2017. The Minor Football Leagues commence on Saturday 25th February with the U16 football leagues starting on Saturday March 4th. Saturday 11th March is the commencement date for U14 football Leagues in the East, West and North regions. Both League and championships arrangements (see below) will be based on these groupings with the fi..
Find Below Minor fixtures for weekend of 25th/26th. February 2017. These sections were compiled by coiste na nOg following agreement re soft borders .A meeting of the West Region will take place on Wednesday next February 22nd. 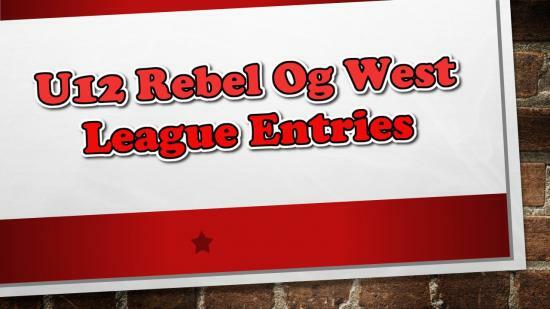 in the G.A.A Pavillion Dunmanway commencing at 8.30pm.Rebel Og West Region Fixtures Weekend (Feb.25th/26th. 2017)Round 1 Minor A FootballSunday February 26th. 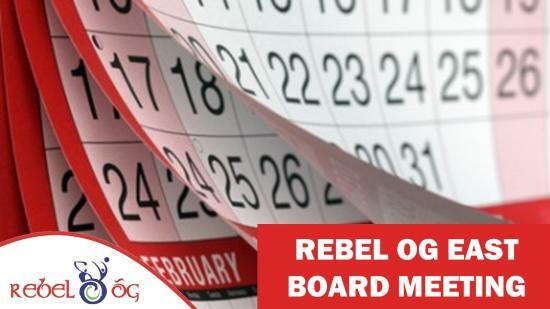 @ 11.30am ..
Rebel Og Officers Confirmed by Cork County Board for the 2017 year. Coiste na nOg, the County Underage board will have the same officer board for 2017 with John Purcell as Chairman and Jim Healy as Secretary. 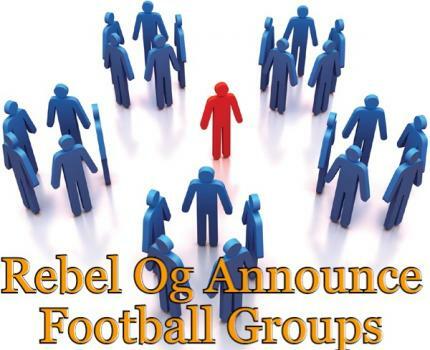 In Rebel Og Central, Michael O'Mahoney will take over as Chairman of the board. Michael, the former Vice-Chairman, has been acting Chairman following the passing of Jim Forbes in 2016. A new Vice-Chairman will see Jerry Walsh taking over. PRO will be Terry Brady and Jack ..